He’s too cold-blooded, but the flip side is that he’s very cool. Structure centers around another great irony: Though your heroes might initially perceive this challenge as an unwelcome crisis, it will often prove to be a crisis that ironically provides just the opportunity your heroes need, directly or indirectly, to address their longstanding social problems and/or internal flaws. Rick finds heroic fulfillment by being placed in a deadly situation and having his heart ripped up again. 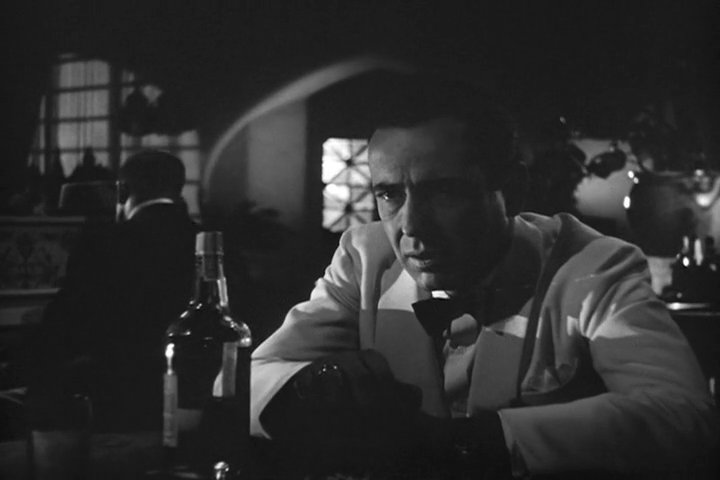 Rick has made it clear he doesn’t care if Victor makes it out of Casablanca. When Rick discovers that Victor is with Ilsa, he suddenly has to care. There are several types of ironic dialogue: On the one hand, there’s intentionally ironic dialogue, such as sarcasm. Strasser thinks he’s very much in control, but we can see otherwise. Ilsa says she’ll meet Rick at the train station, but we know that she won’t have the chance. 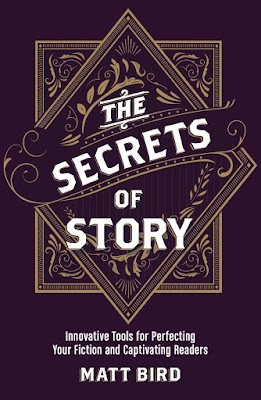 There are the pros and (potentially big) cons of having an ironic tone, which is the one type of irony that most stories shouldn’t have, although it can be a useful tool for certain very specific types of stories. It’s tempting to say this movie has an ironic tone, because it’s full of cool, jaded sarcasm, but that’s not the way I use the term. This movie does not take a sarcastic attitude towards storytelling itself (as Blazing Saddles does, for instance) so I would say that it doesn’t have an ironic tone. It’s important to fight for freedom, but do you have any right to endanger someone’s life by asking them to come to a resistance meeting? Rick finds fulfillment by sending away the woman he loves.